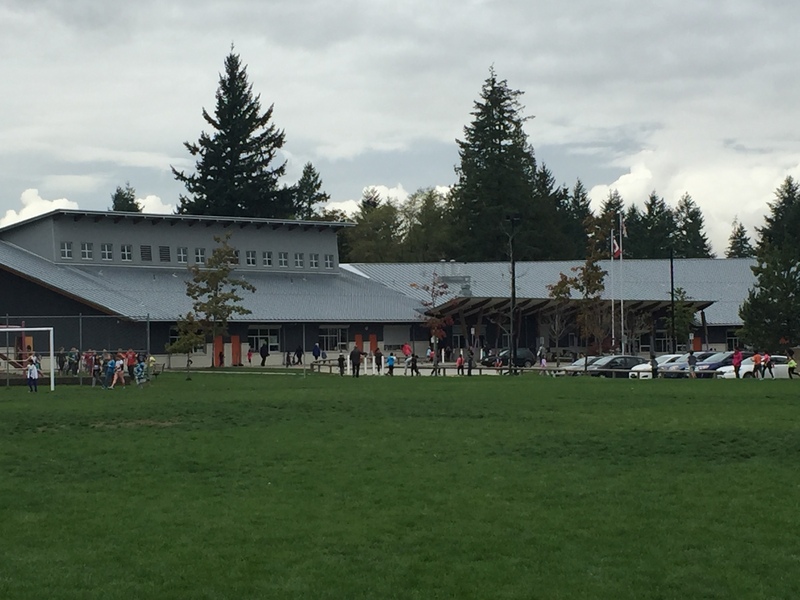 A very busy week at Pacific Heights. Photo day, Meet the Teacher, Muscle Monday and our Terry Fox Run. Here are some highlights. Muscle Mondays have started. 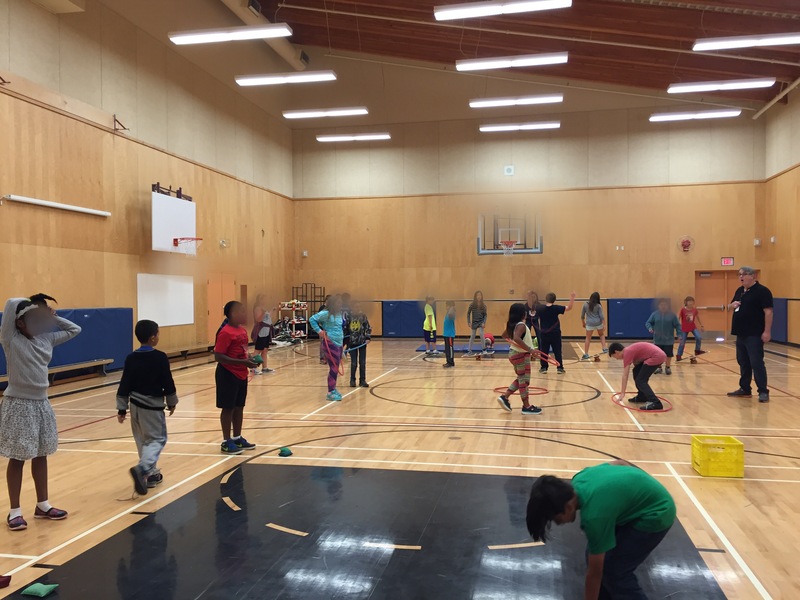 Every Monday, student leaders run classes through a 20-minute fitness circuit. 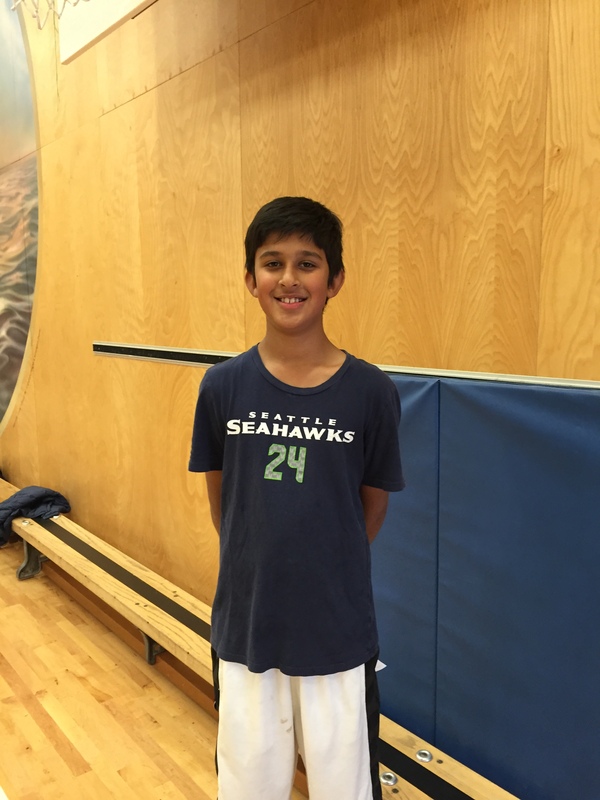 Anjat has been an extremely enthusiastic fitness coach. I could hear him encouraging our students from the office! As I wander the halls this week, I have discovered students at all age levels working with patterns in their math classes. Patterning is an important building block for learning. Patterns provide a sense of order in our world. Patterns allow one to make educated guesses. Understanding patterns aid in developing mental skills. In order to recognize patterns one need to have an understanding of critical thinking and logic and these are clearly important skills to develop. 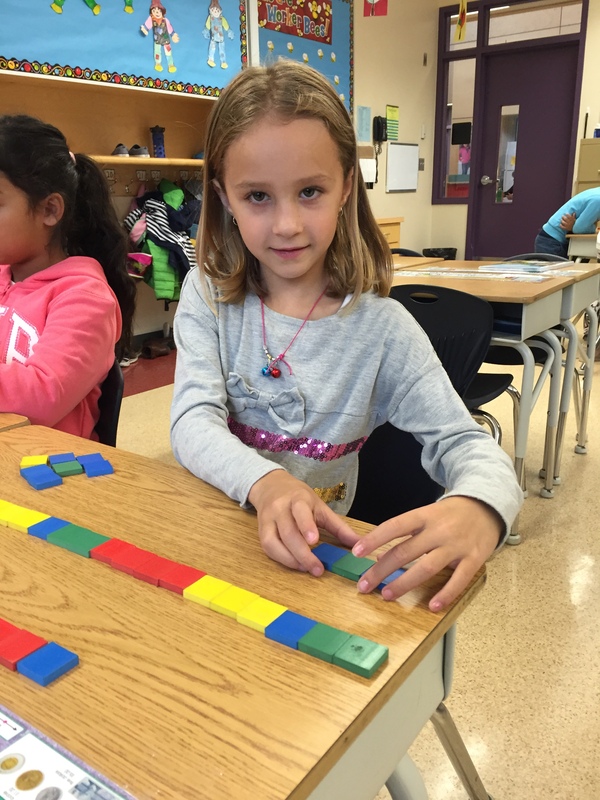 Patterns can provide a clear understanding of mathematical relationships. 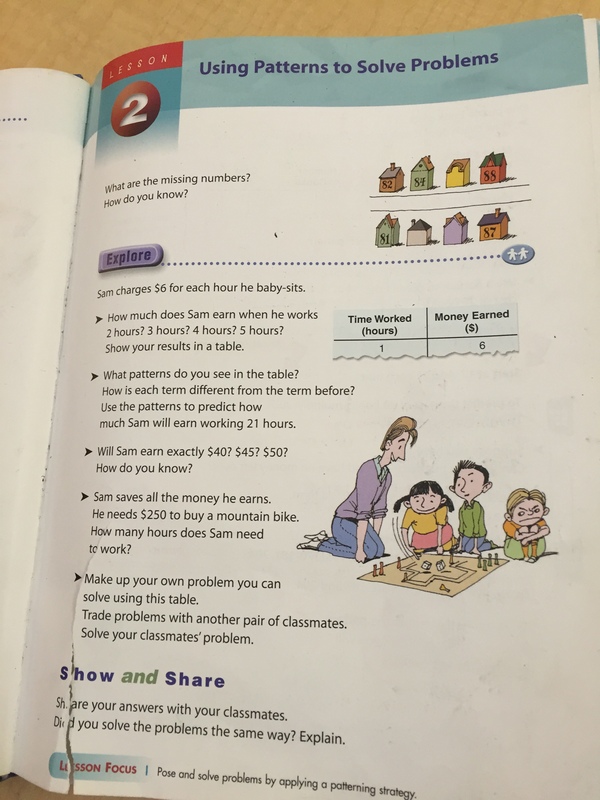 Multiplication tables are a clear example of the relationship pattern found in multiplication. 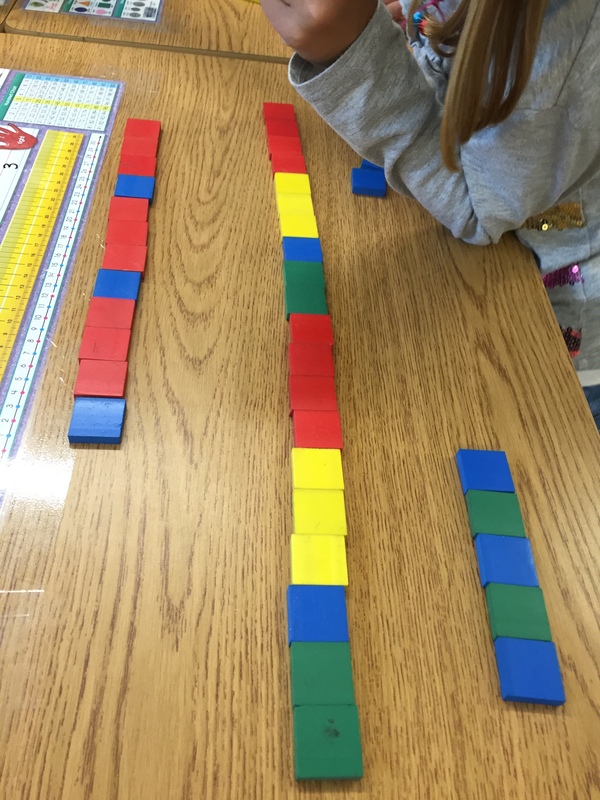 Understanding patterns provide the basis for understanding algebra. However, the benefits of understanding patterns reaches far beyond mathematics. The knowledge of patterns transfers into science. 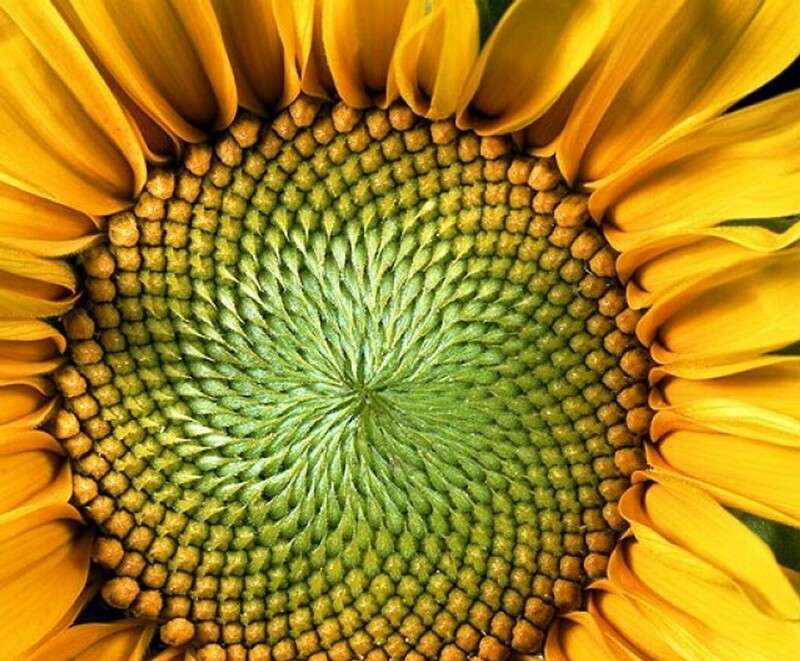 Patterns are visible throughout nature. Understanding animal patterns has been used to help endangered species. Understanding weather patterns allows one to predict the weather. Patterns even form the basis for music. What an important skill for her our students to develop! Temprance is building patterns using tiles. She took up most of her table building large, complex patterns. 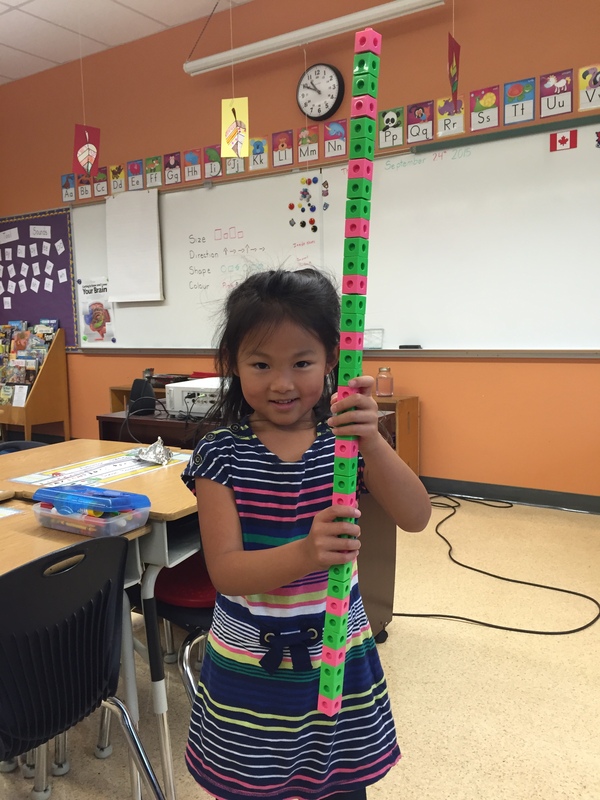 Lucia gets the award for the tallest pattern! 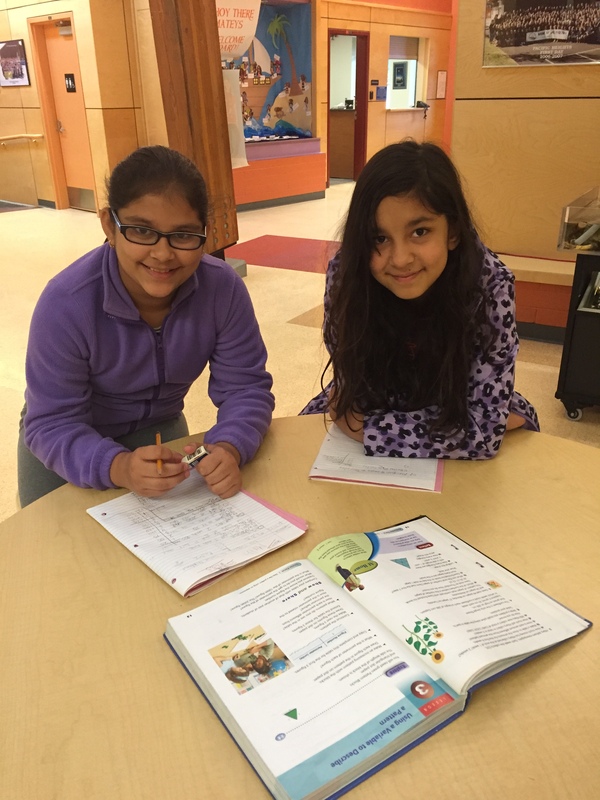 I had the opportunity to help Jessica and Paloma with a challenging patterning problem they were working on. We used a t-chart to help organize our work so we could more easily identify the patterns in numbers. 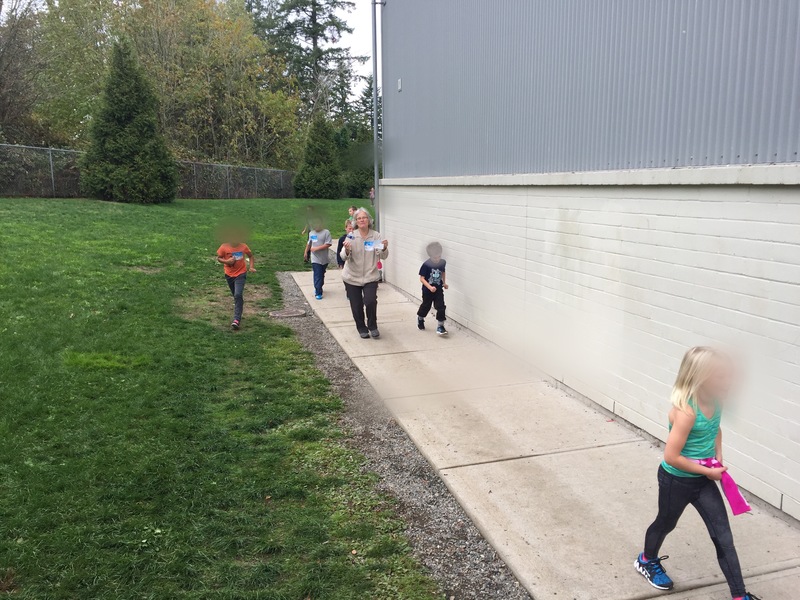 Today, we held our Terry Fox run! 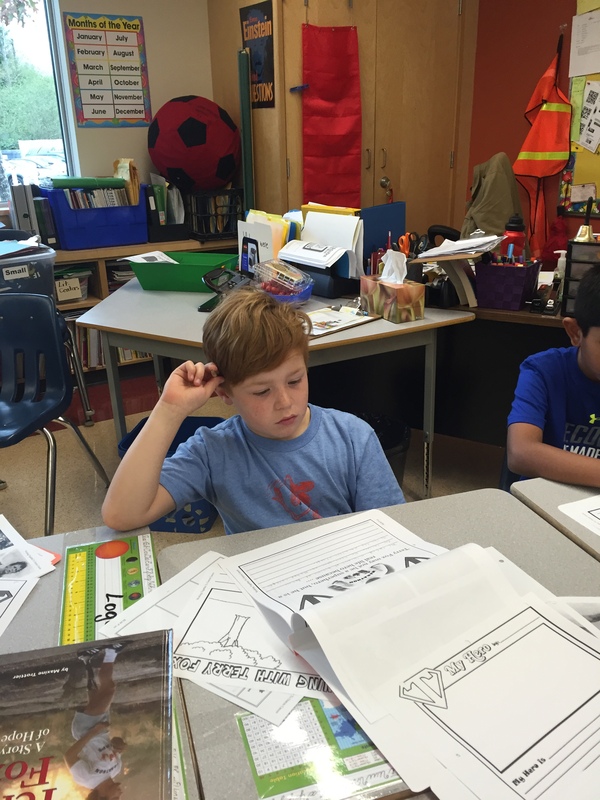 Students spent time in class learning about the life of Terry Fox and his important work in raising money toward cancer research. Thank you to all our parent volunteers who came out to help and participate. A lot happened this week and next week is looking just as busy. Monday is a Professional Day when students do not attend. However, this building will be far from empty. Our teachers are spending their day exploring FreshGrade, a new assessment and reporting tool. Tuesday is the start of our Book Fair and Dress Like Your Favourite Book Character day! 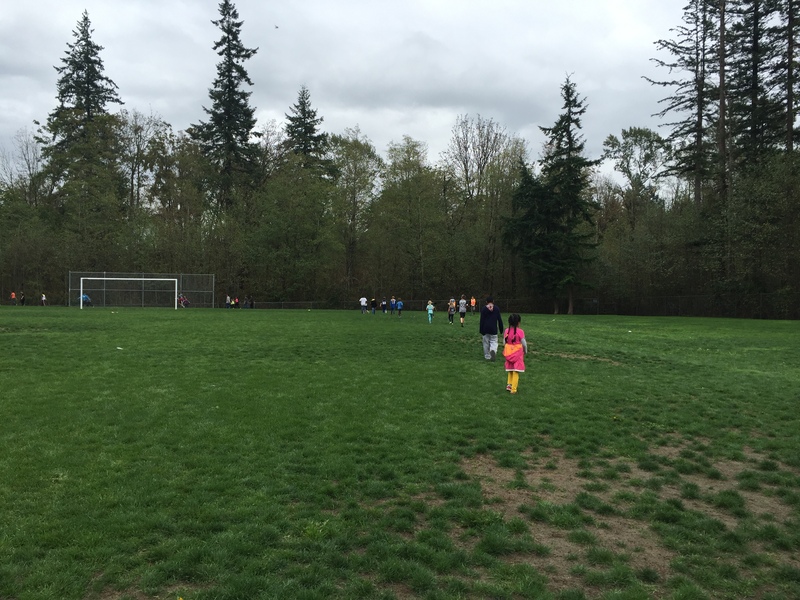 On Thursday, some of our classes will be participating in Shoreline Clean Up on our local beaches. Stay tuned for some great new shared moments!